Hello again! I am in the feeling of sharing more skincare loves with you guys so here I am with my current favorite moisturizer! It is the one and only Royal Expert White Whitening Cream. If this your first time hearing about this brand, then I am so honored to be the one introducing it to you muahaha. This brand is actually from Pakistan and it made its official debut of online website to sell their products in Malaysia on 2009. That was about 8 years ago. I remembered using this cream when I was in high school once. For reasons that I cannot remember, I stopped using it and transitioned towards other moisturizers. But I remembered loving it and how good my it made my skin looks during my teenage years. During my Diploma years, I was one of those girls who totally got sucked in with all the hypes around local skincare products. Probably because I've seen results with my own eyes from my friends who are using them as well. Back then I was uneducated about the mercury content in most local products and the aftermath it can leave your skin with. 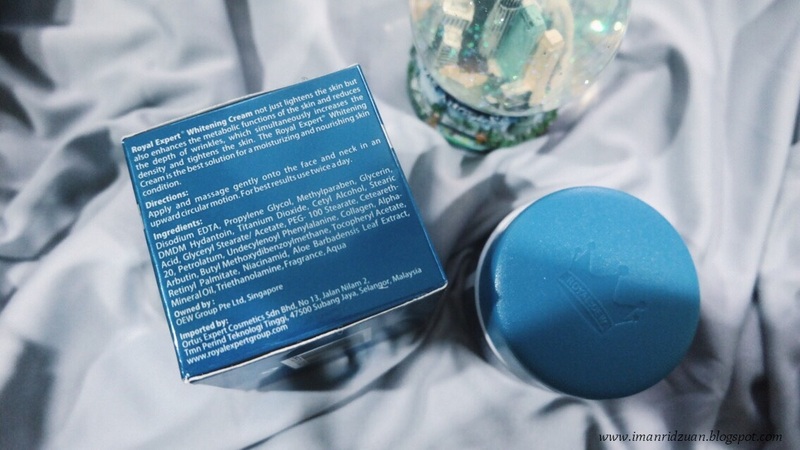 I've tried probably I would say...three brands of local skincare? None of them improves my skin except making it worse. Ugh, even reminiscing on it already makes me feel stupid enough. Why la I terjebak dengan semua tu? Thanks to mostly the Twitter community, because I've started hearing bad things about local skincare products so and seeing my skin just gets worse and worse with all the little pimples and clogged pores, that at one point I was like, that's enough. I am tired of trying new things, I will just go back to what I know will work. So I started using drugstore skincare again, which are the Gamat cleanser and toner from Safi and a moisturizer from Organic Aid. Those products are the ones that I used during my high school years as well. 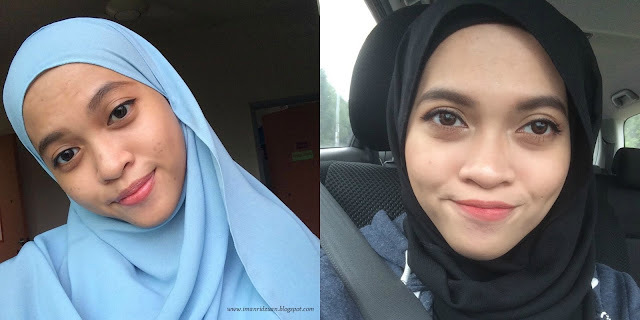 Alhamdulillah, with those products and the extra help of my beloved Clarisonic Mia, my skin started clearing up. Unfortunately I am left with a lot of scars and hyper pigmentation (forever regretting local products) so I decided to invest in this cream to help lighten them up. I just know it will work! I'll have to warn that there is Methylparaben used as preservative for this cream. The arguments about parabens in skincare will never end I guess so it is basically a personal preference. If you want to avoid it, then you do you! I personally am okay with it since I do not want fungal or any bacterias to grow in my products lolol. You can read more about parabens being used in skincare here. Are those claims true? Well, keep on reading! Texture wise, is very interesting. It is more like a balm, rather than a cream. It is very thick but it melts right into your skin once you rub it in. 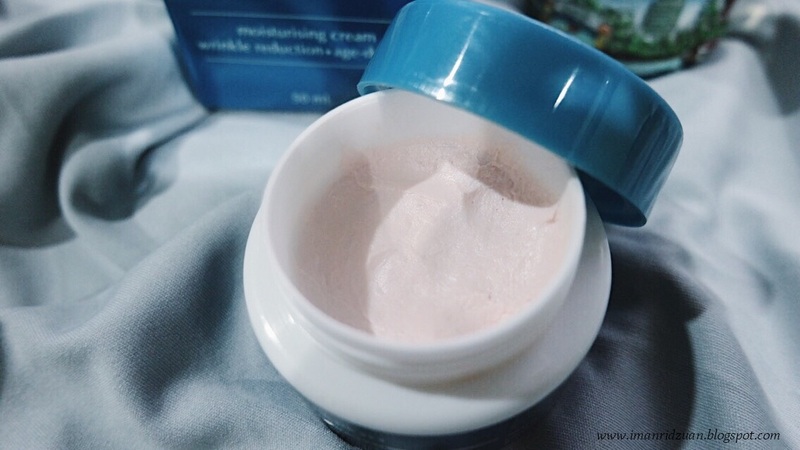 This cream has a minty scent to it and you'll feel a mild cooling sensation when you apply it to your skin, which I loveee. The first time of using it will be very significant, but you'll get used to it and may not realize the cooling sensation anymore after awhile lol. For oily skinned people like me, don't worry. Despite the thickness, it does not make my skin oily at all. I mean, obviously the lighting is totally different but you cannot deny how faded my hyperpigmentation and scars are! My overall skin tone has evened out and brightened. This is after 3 months of using it religiously. Whaa? Just where did most of the pigmentation on my nose and cheeks gone lol! I cannot tell if this cream actually help with pimples because yes, I do not get pimples anymore except for that time of the month but I solely believe that is majorly due to my Clarisonic. But just try it! You won't regret I promise haha. Hands down, by far the best topical cream ever. You'll see results I can guarantee. Price wise, not very friendly to the pocket but hey, for 50ml? It is so worth it! Almost four months of using it and I'm just at almost half of the tub. Oh yeah, speaking about tub, this does not come with any spatula so if you're afraid of contamination, I would advise using your own spatula instead of your bare fingers. Even if you've already washed them, okay? none none none, but I do wish they sell it in the drugstores. Hai. Sis , boleh saya tahu ? Ig mana yg jual royal expert tu ? Hai. Sis boleh saya tahu ig mana you beli cream tu ? Kalau satu set berapa dan ada apa ja ? 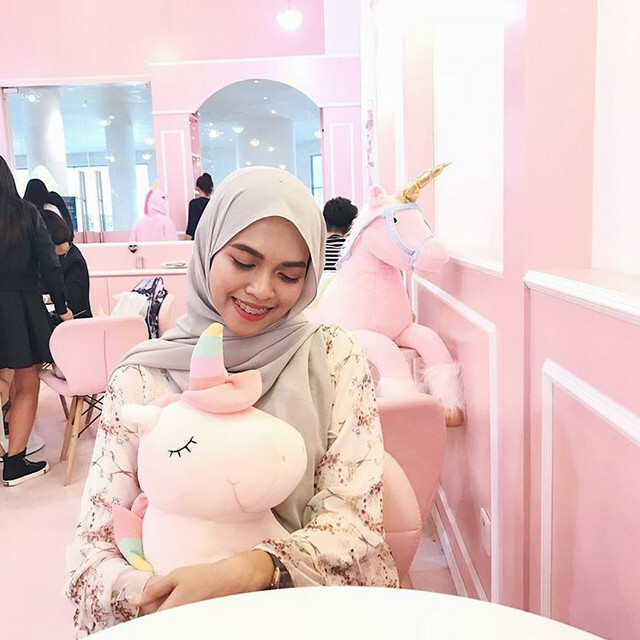 Sis, macam mana dengan result second test tu? positive or negative? because i baru je beli whitening cream and cleanser. So dissapointed bila ad news ttg high mercury in royal expert..baru ja nak jatuh hati with this product..hopefully 2nd test will be negative..
Mcm mana nak tau result tu kuar ye? Kena rajin google I guess, I am still waiting too, tak sabar nak share haha. I have tried many very expensive facial products from France US etc but none of them suited me. It only got worse and burnt my skin until I found Royal Expert. I bought Royal Expert from India and it really works so well. I have been using it for 4 years since. I do a medical checkup every year...I am perfectly fine. Glad that you've found whats best for you! How the result?? ?naknguna balik royal expert.. So sorry to hear that! I have completely stopped using their cream ever since the news come out. You should use a more gentle skincare now or consult a doctor to get an opinion. They will know just what to prescribe for skin that is going through a breakout. 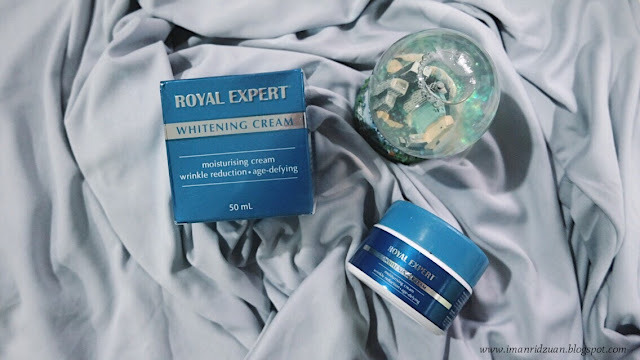 Hi there iman, did you know that royal expert has releasing their new upgraded whitening cream? 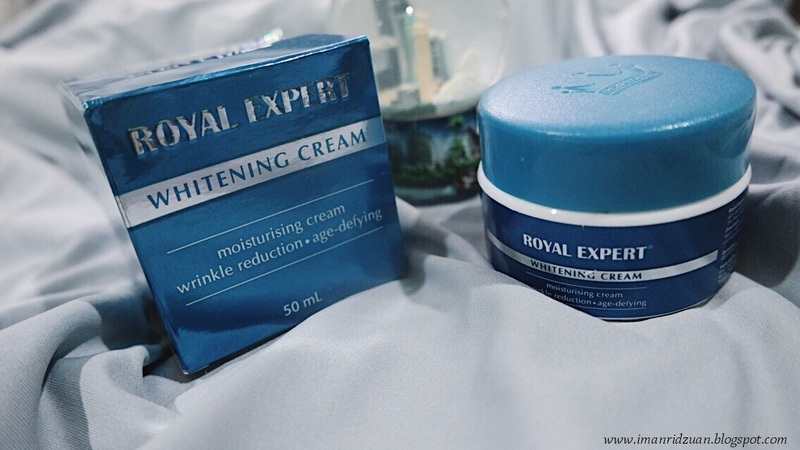 It's called royal expert 3B skin lightning cream. I contacted their seller about this product due to the mercury thingy in their last whitening cream product. The seller said to not to worry about the mercury in the cream ingredients because it has the KKM approval & it comes with barcode. I just purchased this new cream & gonna see whats happen! Is it ok to use royal cream now? Hi sis.sy nak tanya .mcm mana kita nak check royal expert yg baru ni yg 3B tu tak ada merkuri ye.dekt website kkm ke . 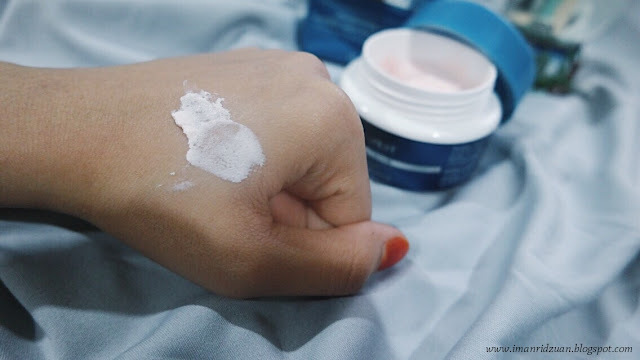 Better not to use this cream...I mean the new 3B cream...can see the difference between the previous one...skin getting darker and darker..
Hii. Betul ke royale expert 3b nie ade mercury ??? And nk tahu ade paraben sekali tak ? Any other skin care that u would recommend to use? Any other skin care that u would recommend us to use as for now? I heard of Tabitha. Is that good? hi sis , then what product that you use for now after dah stop Royal Expert ? I need the old Royal Expert. I dont care bout mercury and what so ever! Please get me at 0194044404 NouRi. Seriously, after using the new Royal Expert 3B, my face got darker and very dry. Please help me! I need to buy the old Royal Expert! Help me to get thay back. Who knows, please contact me.